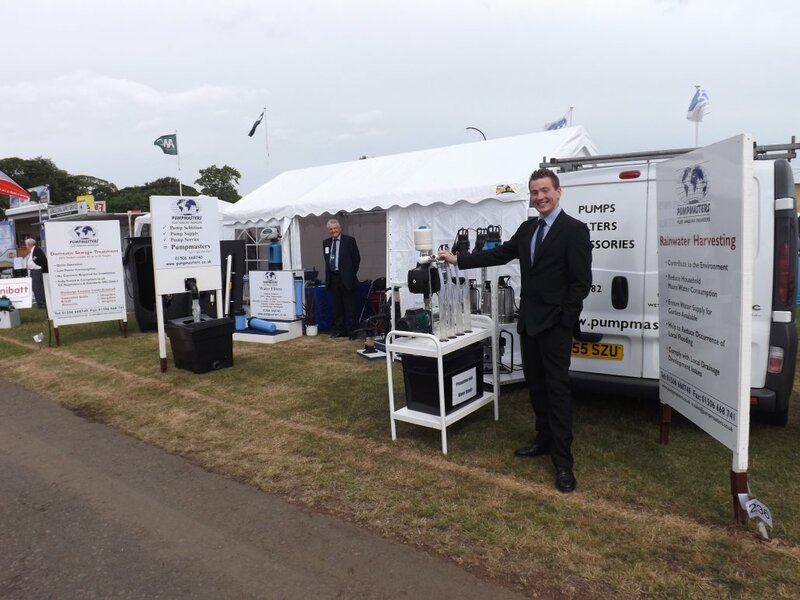 In June we exhibited at the Royal Highland Show. For a change the weather improved and we all enjoyed some sun. 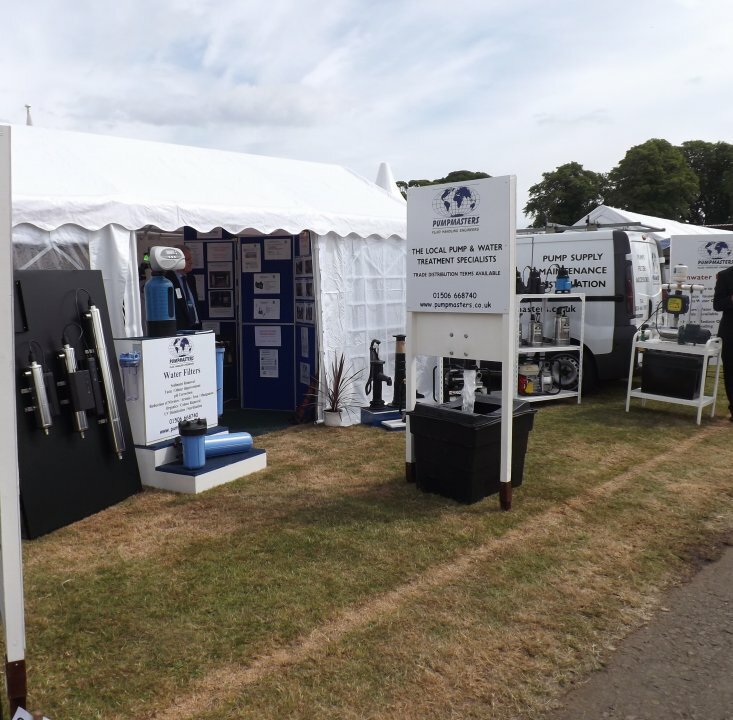 The show proved a success as always generating enquiries. 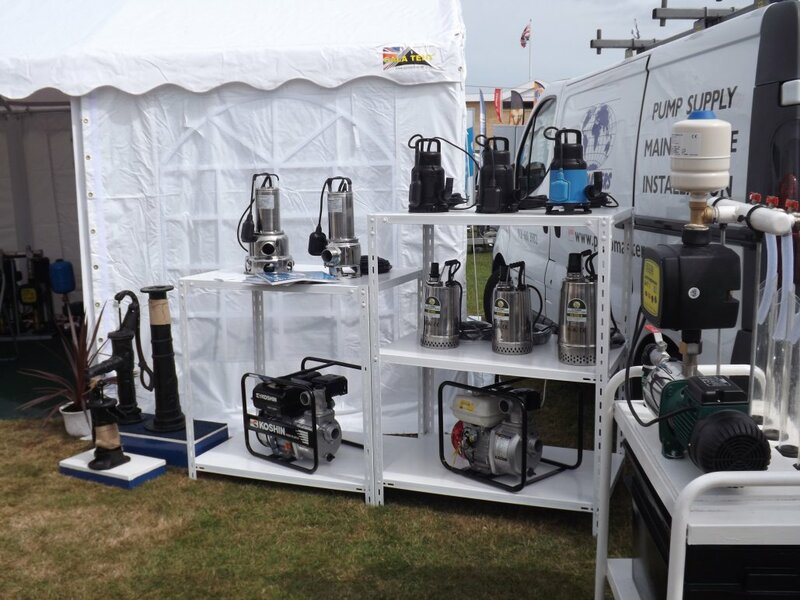 However this year we also sold many pumps off the stand. The investment in our new marquee went down well. All staff were kept warm and protected from the sun during the show, giving a much preferable ambiance to visitors who felt welcome to come and rest their tired feet.